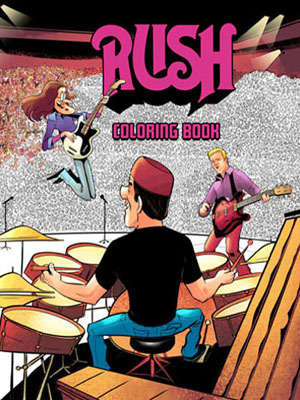 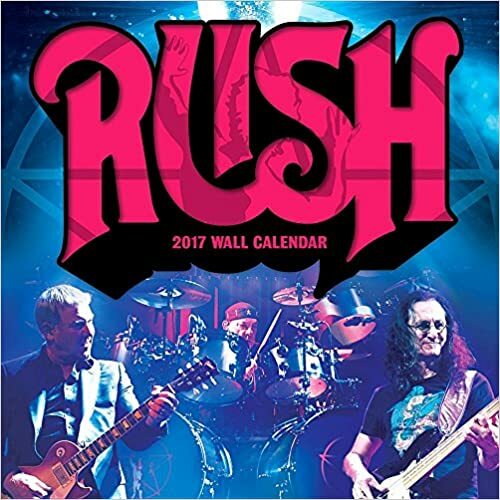 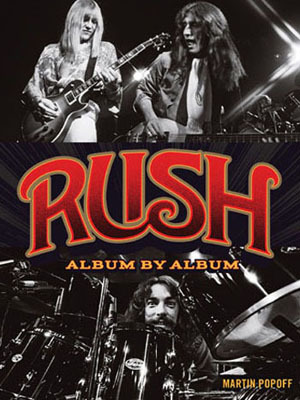 Recognizing the artist, director and producer, Rush In Rio, Rush's first live DVD, is the inaugural winner of the Juno Award for Music DVD of the Year. 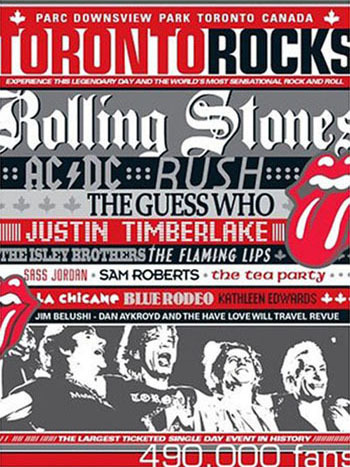 Submissions were judged by a panel of industry experts and voted on by the CARAS membership. 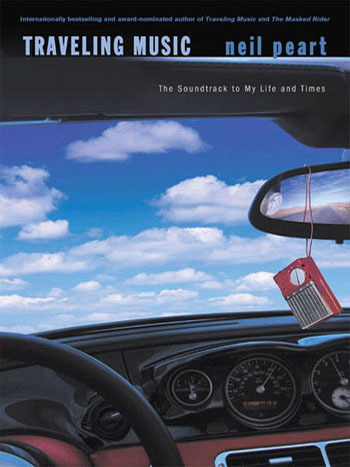 Other nominees included: Avril Lavigne ("My World"), Alanis Morissette ("Feast On Scraps"), Our Lady Peace ("Our Lady Peace Live") and Simple Plan ("A Big Package For You 1999-2003"). 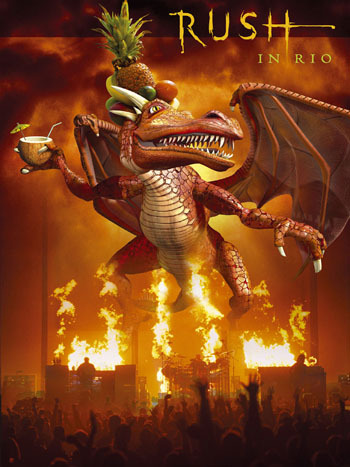 Released Oct. 21st, 2003, the DVD was recorded and filmed in Rio de Janeiro, Brazil, on the final night of the Vapor Trails tour. 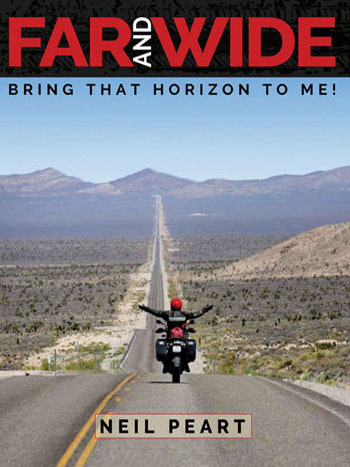 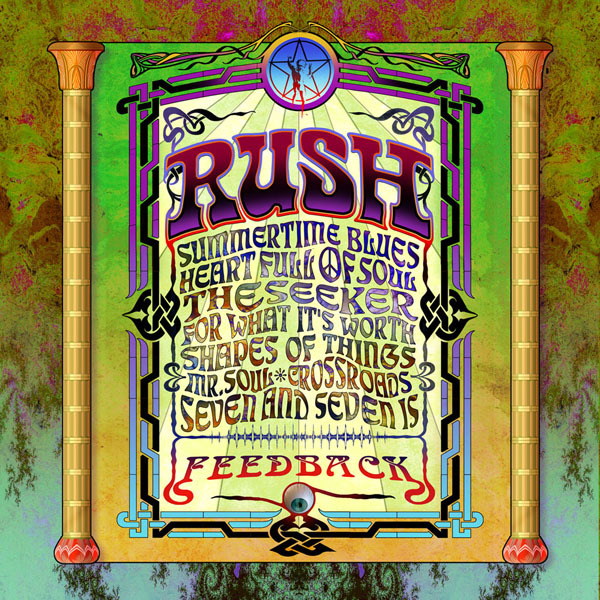 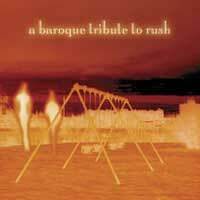 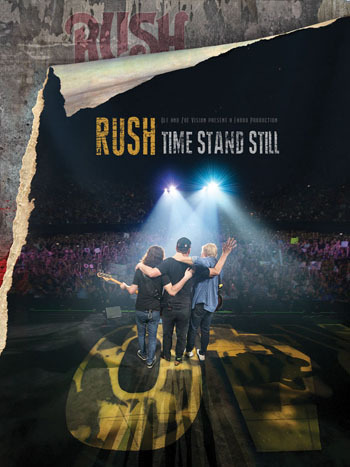 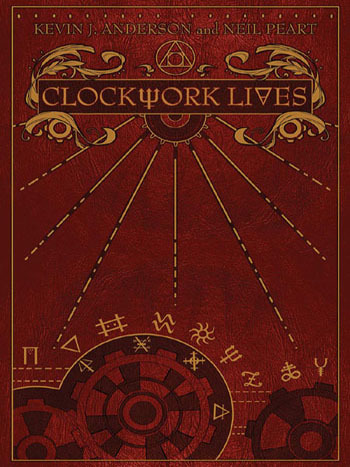 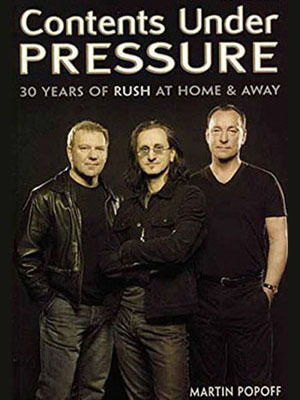 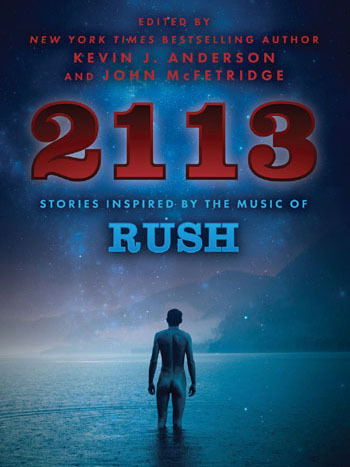 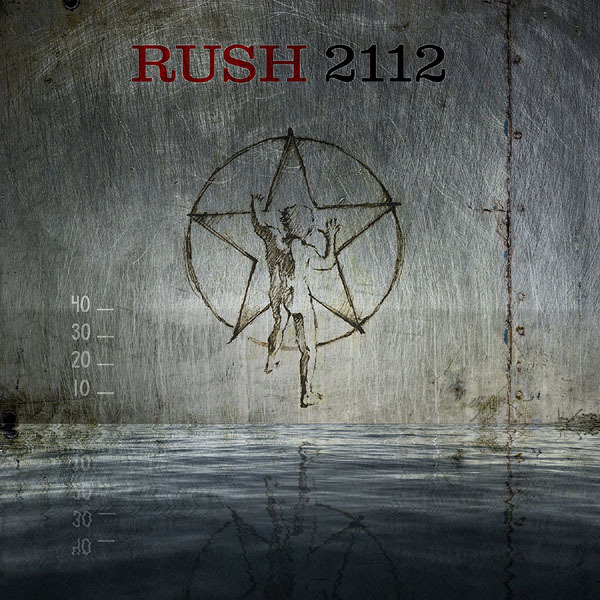 This is the first Rush DVD to be released on both DVD as well as a 3CD live album. 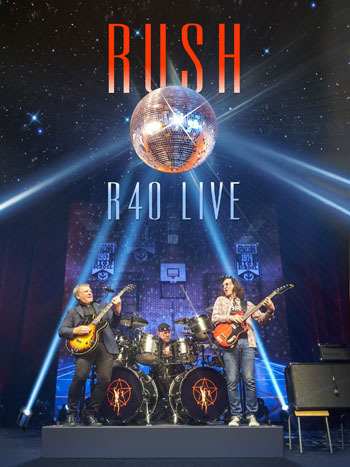 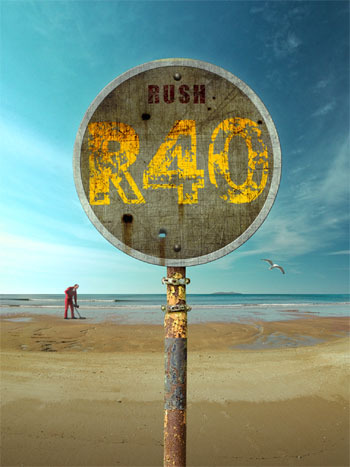 For more information visit the Rush In Rio news archive.